"The kids don’t realize they’re doing math, they think they’re playing a game. It keeps them motivated to keep trying because it doesn’t look like math the way they’re used to seeing math." When Albemarle County Public Schools (ACPS) were searching for a technology-based software program to support its math curriculum, their primary goal was to deepen student learning. 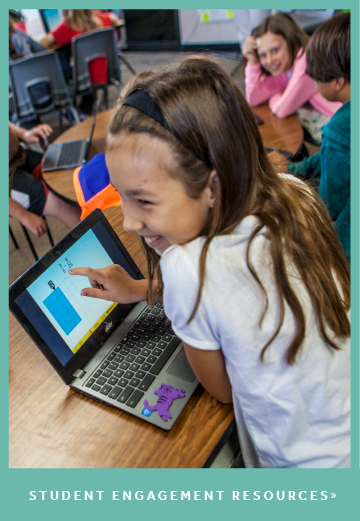 The district, nationally recognized for embracing innovative education technology, first introduced MIND Research Institute’s ST Math in 2010 as a remediation resource for the county’s Title 1 schools. 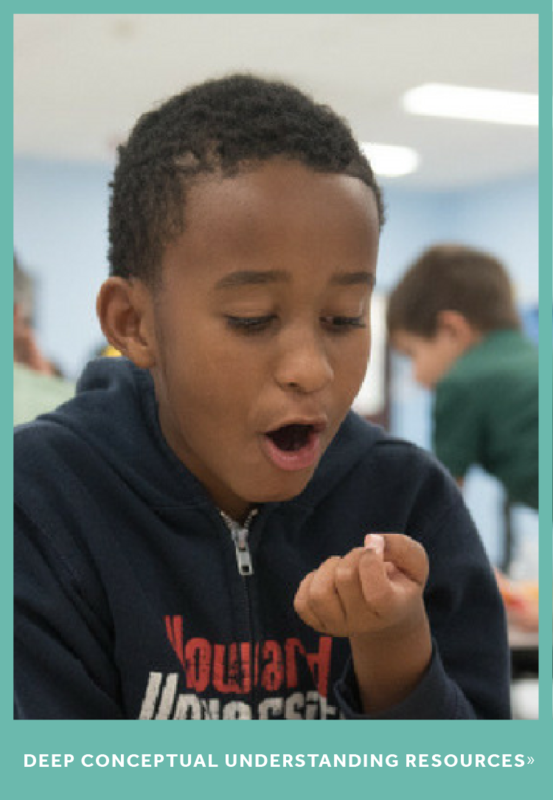 Today, ACPS offers ST Math at 10 elementary schools, two middle schools and one alternative school, serving students who span a broad range of abilities and backgrounds. “One aspect that we really like about ST Math was the non-linguistic approach,” says Matt Blundin, ACPS’ Lead Instructional Coach for Mathematics. At Woodbrook Elementary School, a Title 1 school with a high ELL population, ST Math has been a key component of math block instruction for four years, according to Principal Lisa Molinaro. And she believes ST Math is the reason she’s seen an increase in her students’ probability, statistics, and geometry skills over the last few years. 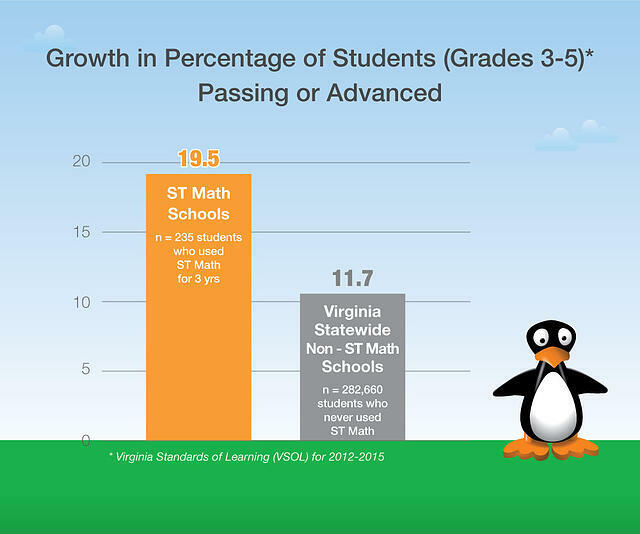 In fact, a broader analysis of Virginia Standards of Learning (VSOL) results shows that Albemarle schools using ST Math for three years are outpacing the rest of the state in math achievement. The gifted and talented students at Virginia Murray Elementary also find themselves working harder at solving problems in ST Math – sometimes to their own chagrin. A case in point, one gifted student, after encountering initial challenges, went so far as to describe JiJi, the animated penguin of the ST Math games, as his nemesis. Green describes the student as not used to being wrong and having to overcome his fixed mindset and challenge himself to overcome his fear of making a mistake. Brienne is a Director of Education Success and former Elementary School Teacher. 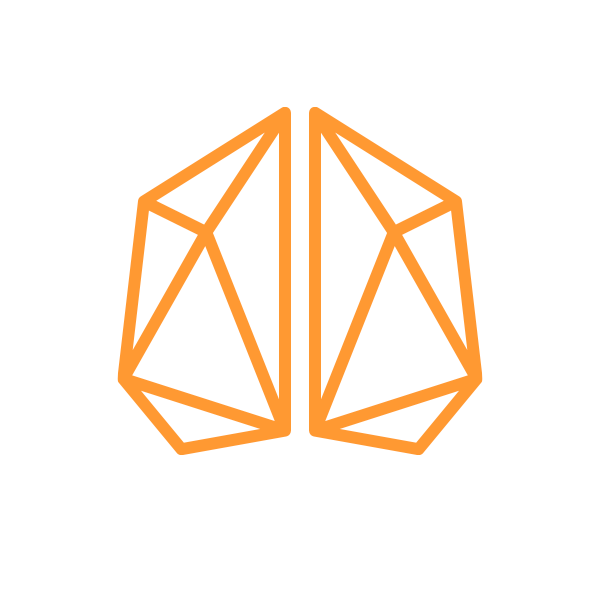 She speaks on behalf of the MIND Research Institute across the country to illuminate the power and necessity of neuroscience-based, interactive math software that is designed to teach all students how math really works.